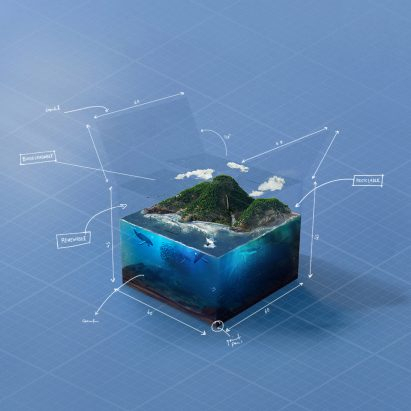 among other plans, samsung says it will look to bio-based paper to achieve sustainability goals. 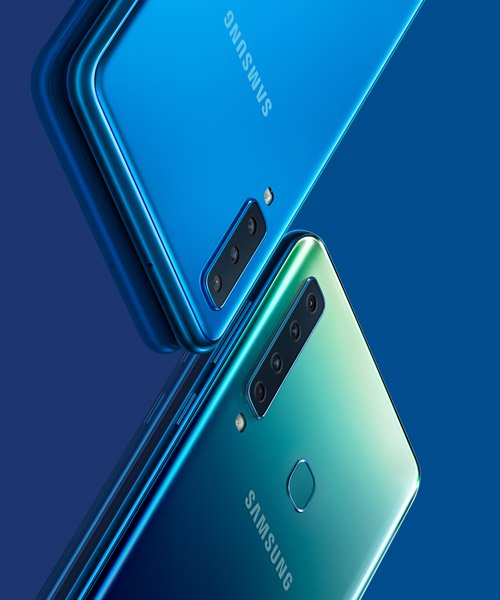 The post samsung vows to replace plastic packaging with sustainable materials in 2019 appeared first on designboom | architecture & design magazine. 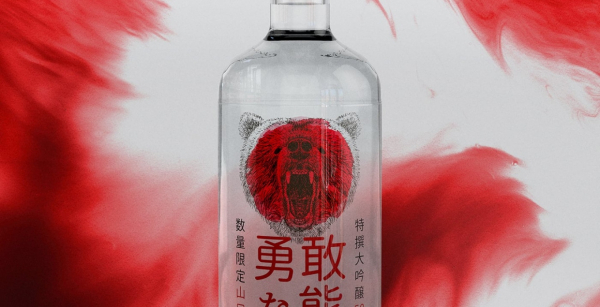 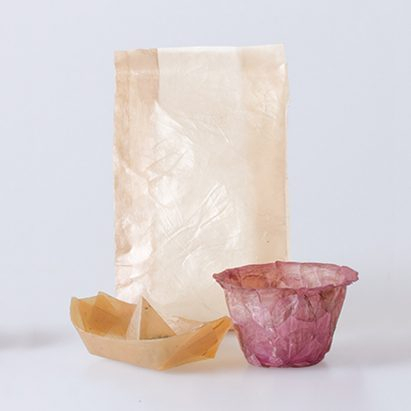 Design by ENJOY DESIGN LAB （Director：verney / Designer_GINO） Photo：HAY The post ZIRUO Gift-Box Packaging appeared first on Mindsparkle Mag. 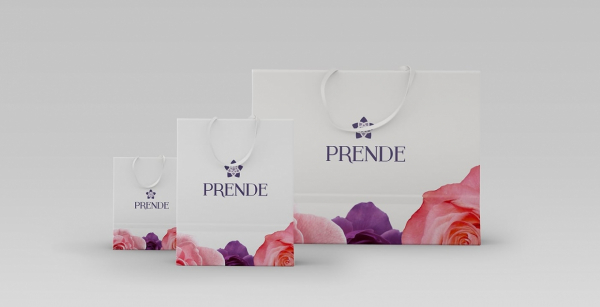 Beautiful identity an packaging for the perfume brand Prende, by Leandra Hexhepi in Pristina, Kosovo. 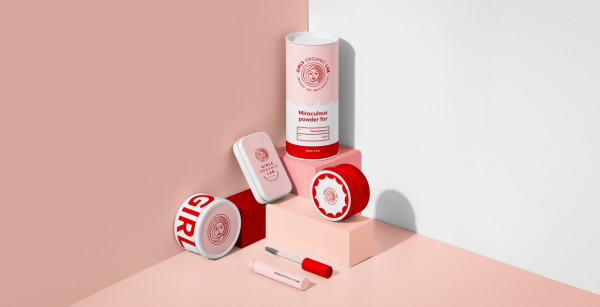 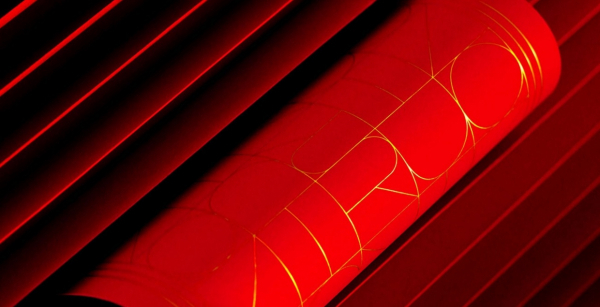 The post Prende Identity & Packaging appeared first on Mindsparkle Mag. 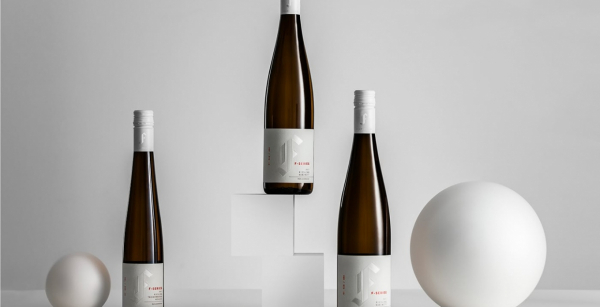 Beautiful packaging design for F-Series, a wine label, by Milk in New Zealand. 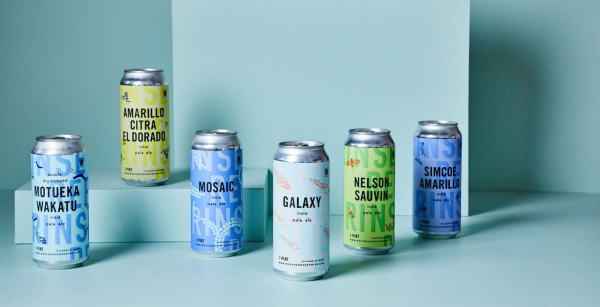 The post F-Series Packaging Design appeared first on Mindsparkle Mag. 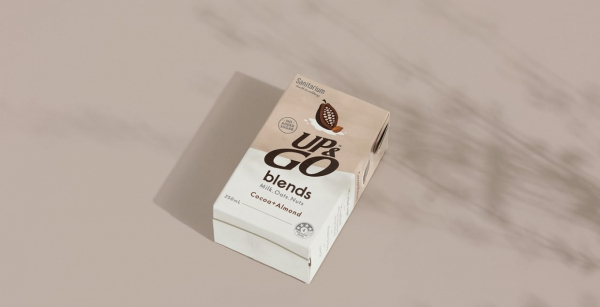 Beautiful package redesign for Up & Go, an Australian beverage, designed by Milk in New Zealand. 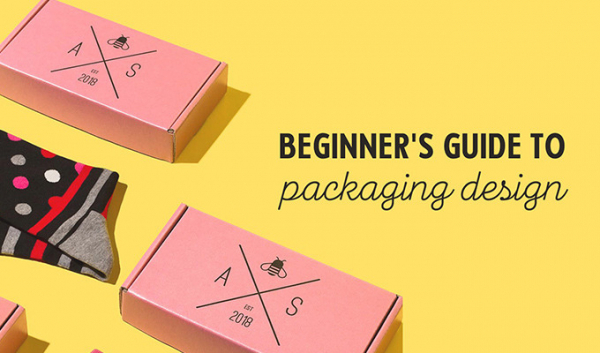 The post Up & Go Blends Packaging appeared first on Mindsparkle Mag. 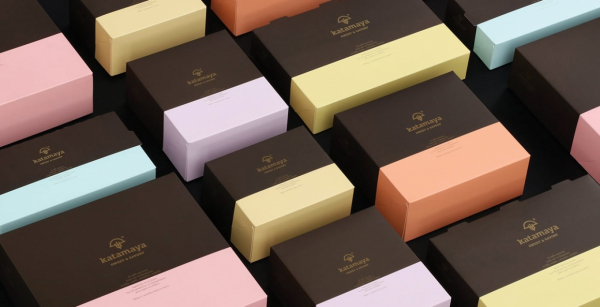 Beautiful packaging for Katamaya, a sweet and savory food brand, created by Chris Trivizas in Greece. 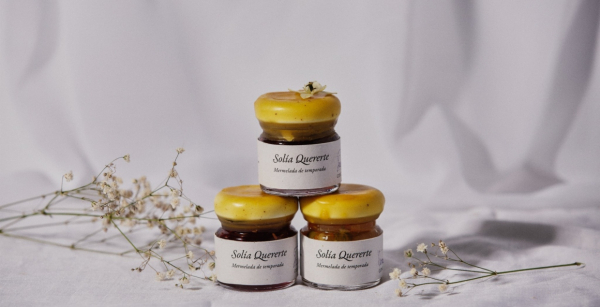 The post Katamaya Sweet Savory Packaging appeared first on Mindsparkle Mag. 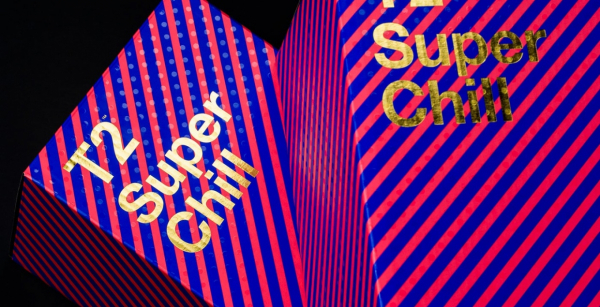 Beautiful packaging for Peacock Coffee Roasters, created by Rafael Maia in Portugal. 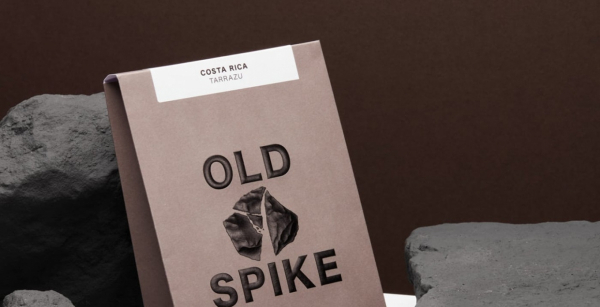 The post Peacocks Coffee Roasters Packaging appeared first on Mindsparkle Mag. 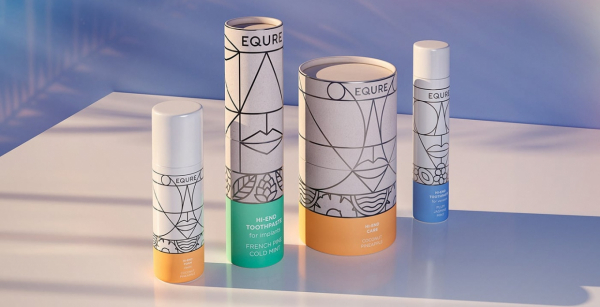 Beautiful packaging design for T2 Tea Core Range by Christopher Stanko in Australia. 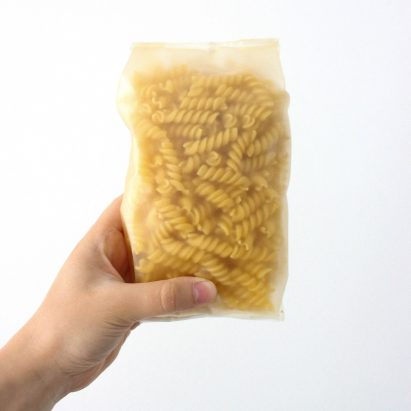 The post T2 Core Range Packaging appeared first on Mindsparkle Mag.